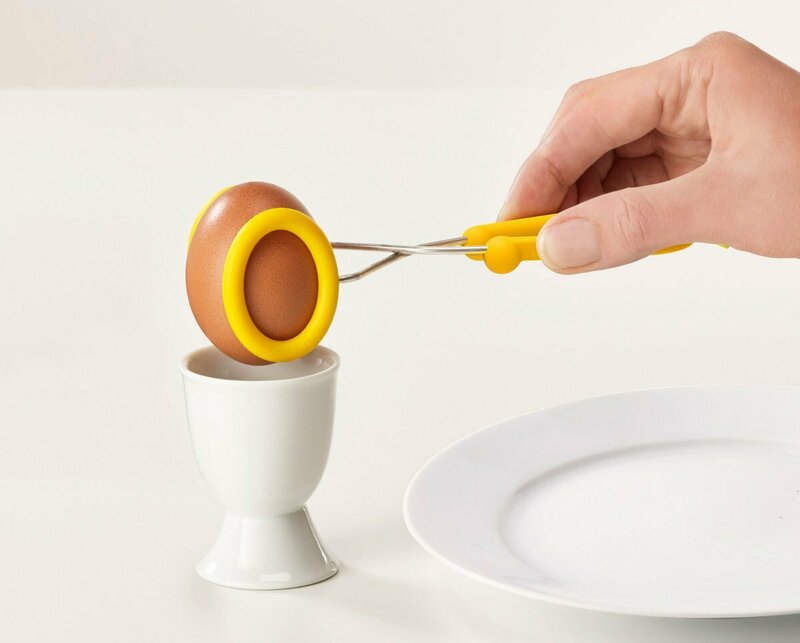 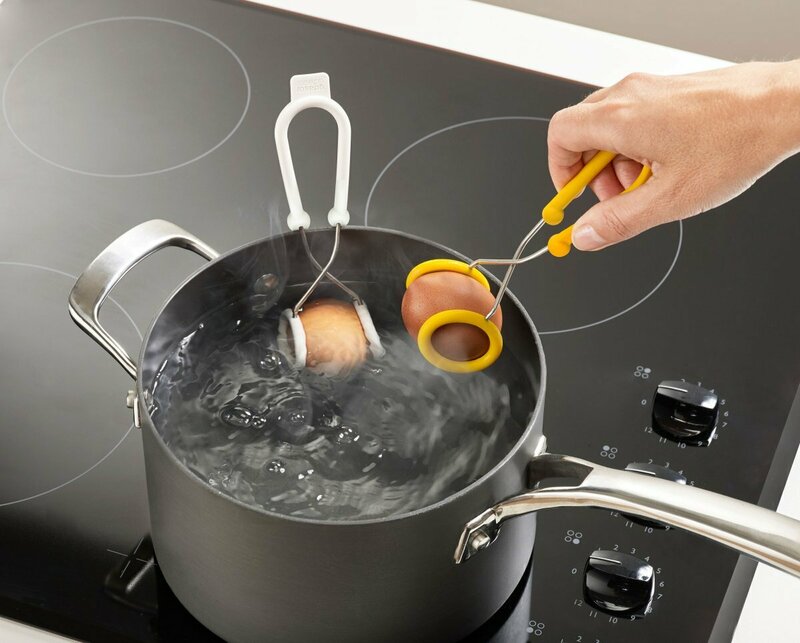 This simple but effective gadget makes boiling eggs even easier. 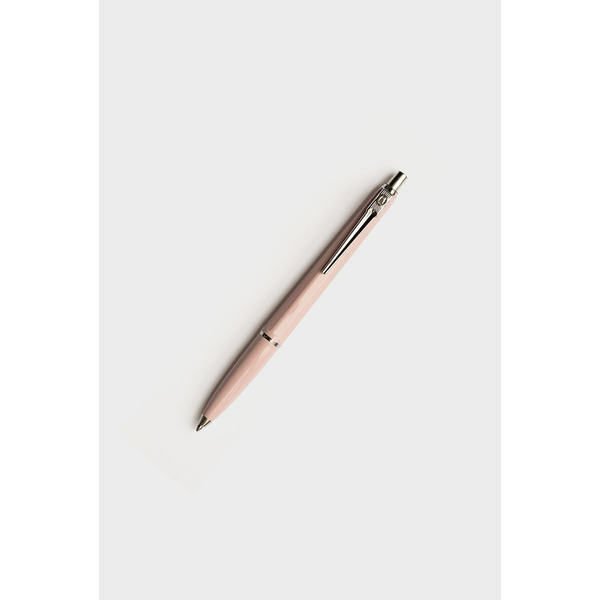 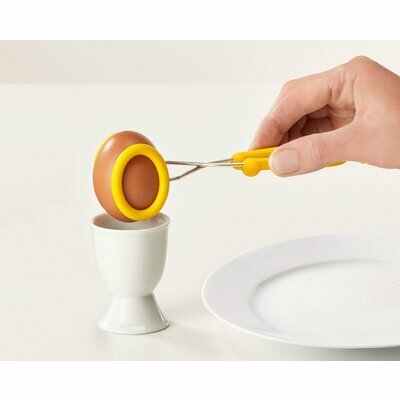 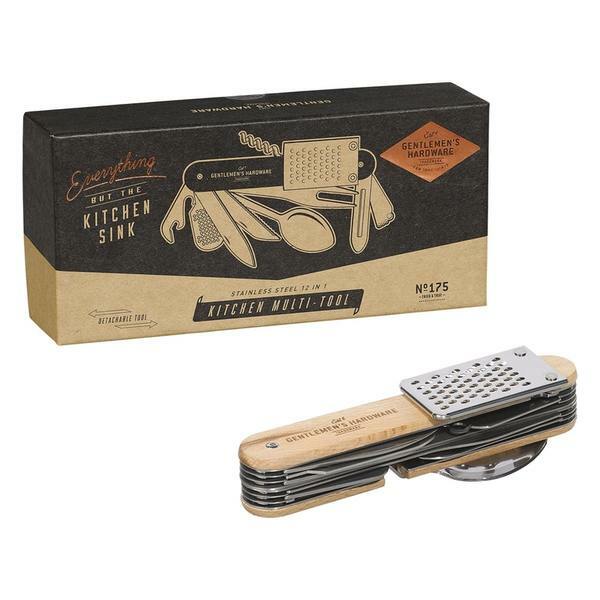 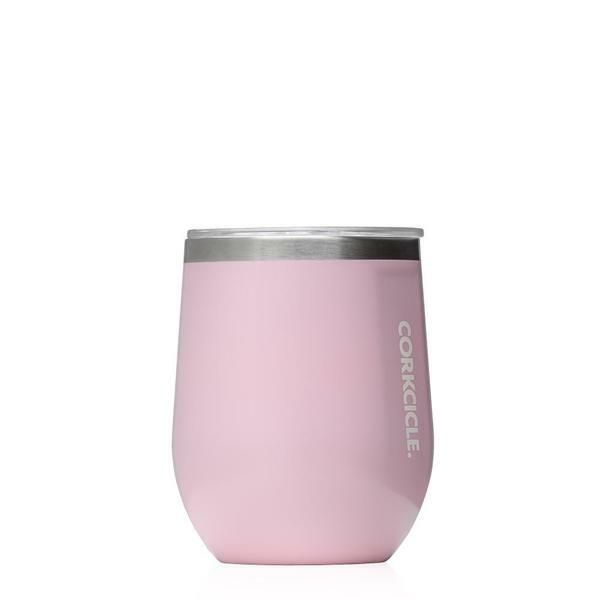 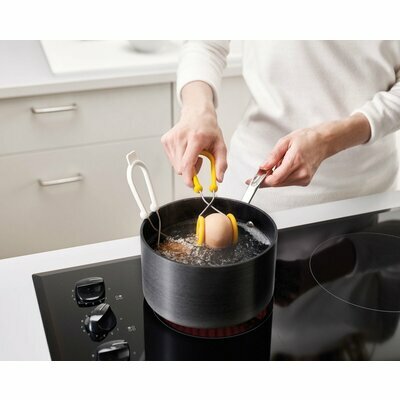 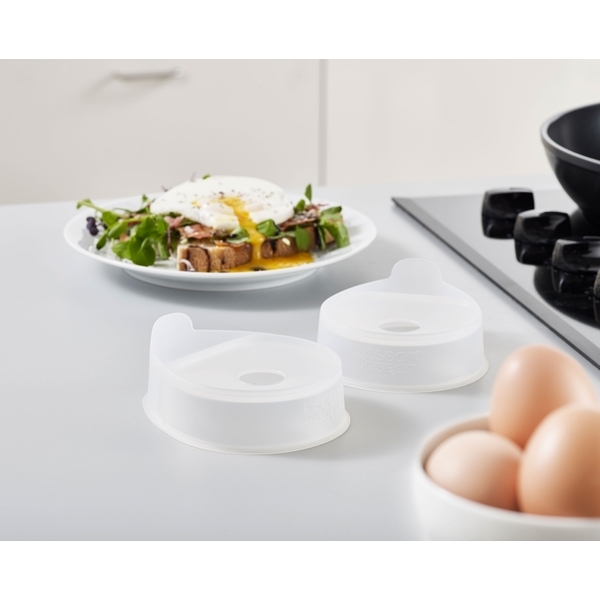 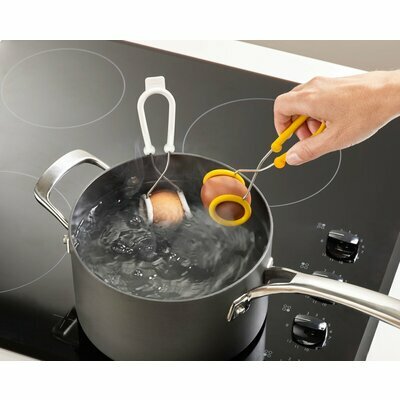 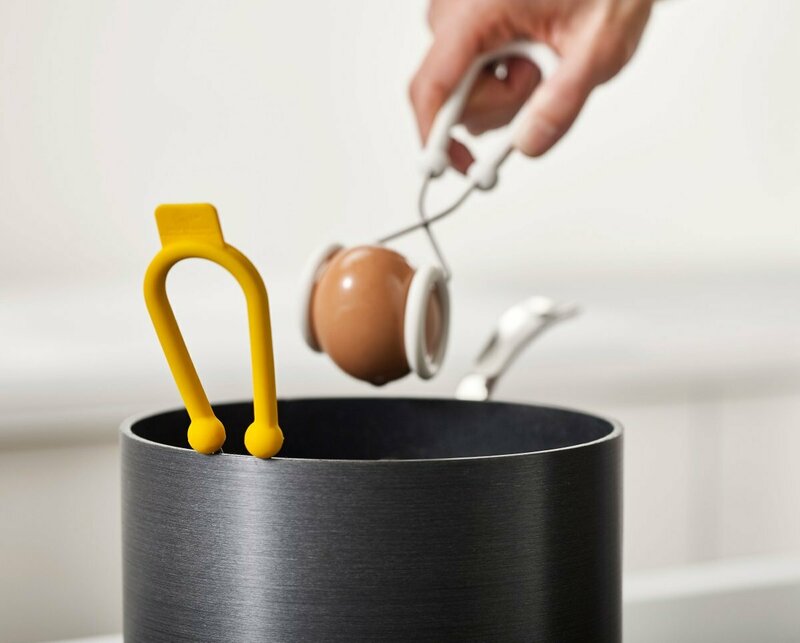 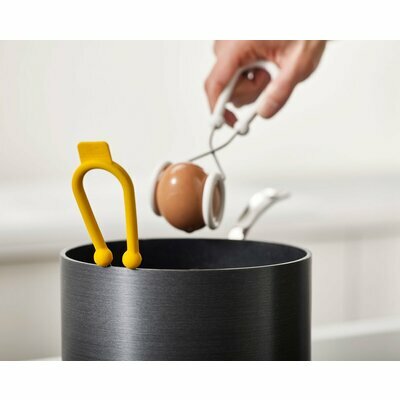 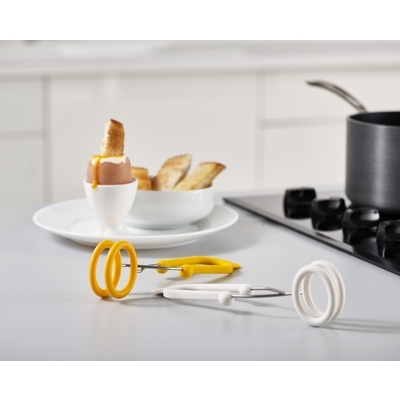 It features oval tips that securely grip the egg whilst transferring to and from a hot pan and heat-resistant silicone handles that allow it to be hooked on the side of the pan whilst cooking. 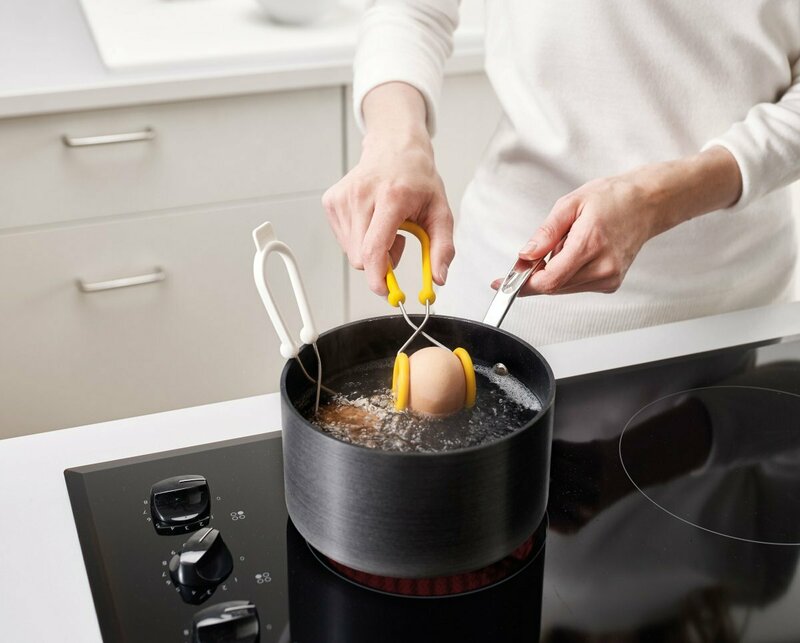 Not only does this help prevent the egg from breaking in the boiling water, it also makes removing the egg much easier when ready. 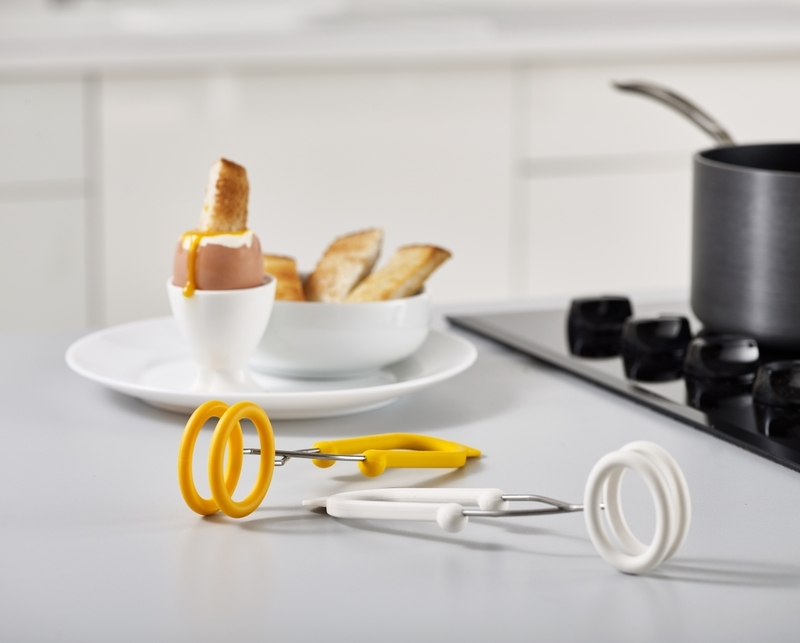 With two colour-coded tongs in each pack, you can even cook separate eggs for different lengths of time to suit everyone’s taste.